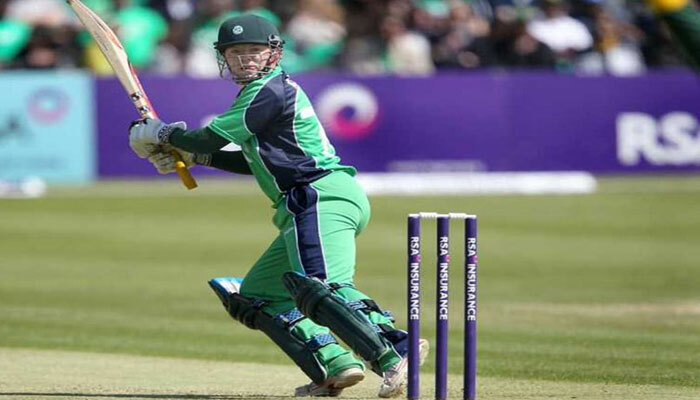 DUBLIN: Ireland wicketkeeper-batsman Niall O´Brien announced on Friday that he is retiring from international and first-class cricket after a 16-year career. The 36-year-old, who made his international debut against Denmark in 2002, played 216 times for Ireland and appeared in his nation´s first-ever Test, against Pakistan, in May this year. O´Brien opted for the number 72 shirt to mark his match-winning score in Ireland´s famous win against Pakistan at the 2007 World Cup. His county career included spells with Kent, Northamptonshire and Leicestershire. "It is with a heavy heart that I am announcing my retirement from international and professional cricket," said O´Brien, who has played much of his career alongside his younger brother Kevin. "I have been blessed to have been lucky enough to have represented my country for 16 years with plenty more ups than downs and for this I look back with nothing but smiles and laughter." Cricket Ireland performance director Richard Holdsworth said O´Brien had been symbolic of the rise of Irish cricket. "He has the distinction of being central to one of those truly iconic Irish sporting moments -- the World Cup win over Pakistan in 2007," he said. "While he had many more achievements throughout his career subsequent to this, it is the part he played in that win that etched him into the Irish sporting psyche and something he should be justifiably proud of."